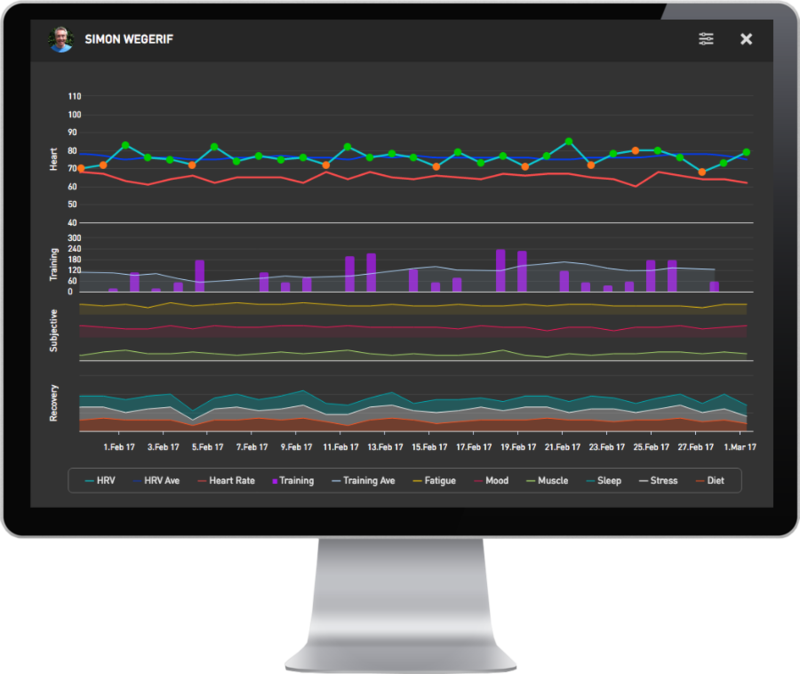 Simple, objective recovery analysis from the leaders in Heart Rate Variability (HRV) monitoring. 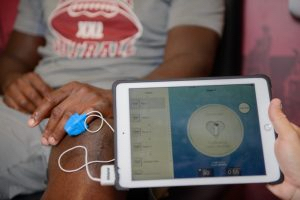 Why monitor your team’s recovery with Heart Rate Variability? 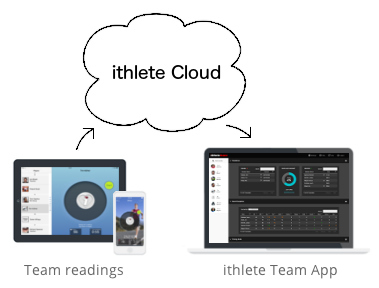 The ithlete Team System is priced at $110 (£75/€96) per athlete per year. 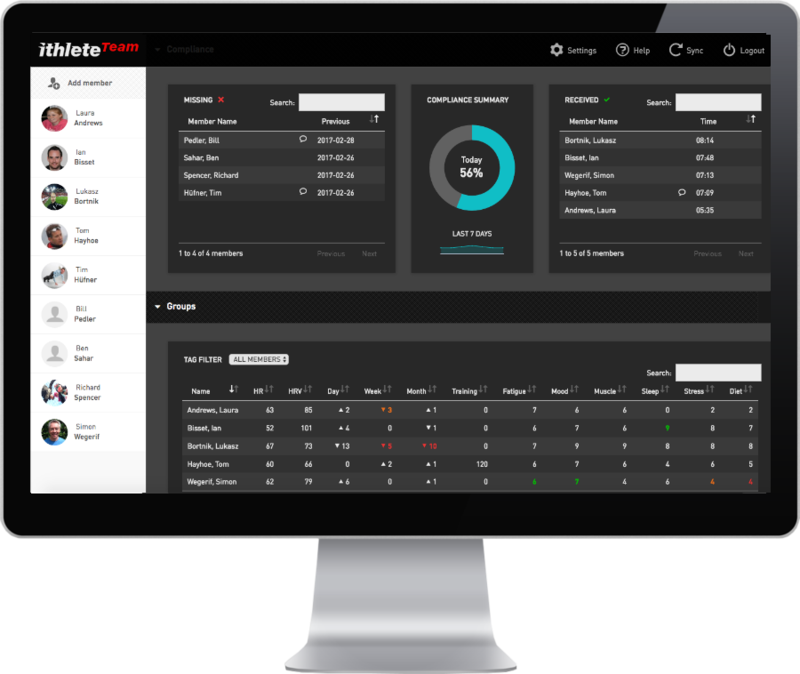 We believe the new Team app is a definite upgrade. The Training Guide has been great as quick visual of how the team is recovering from day to day.